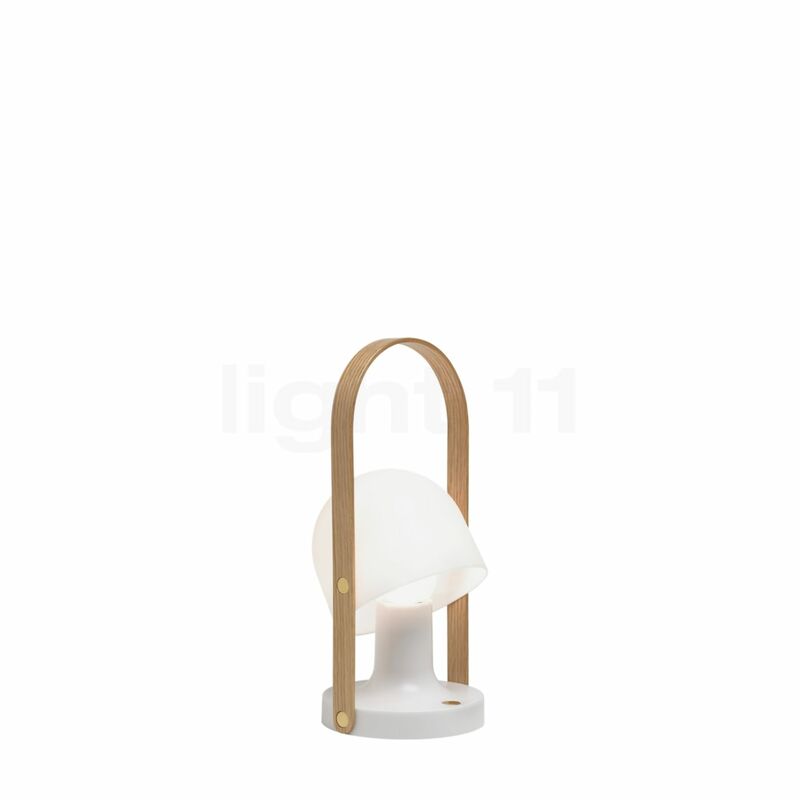 The shade made of opal polycarbonate houses the LED module in a casing that represents the shade of an incandescent lamp. 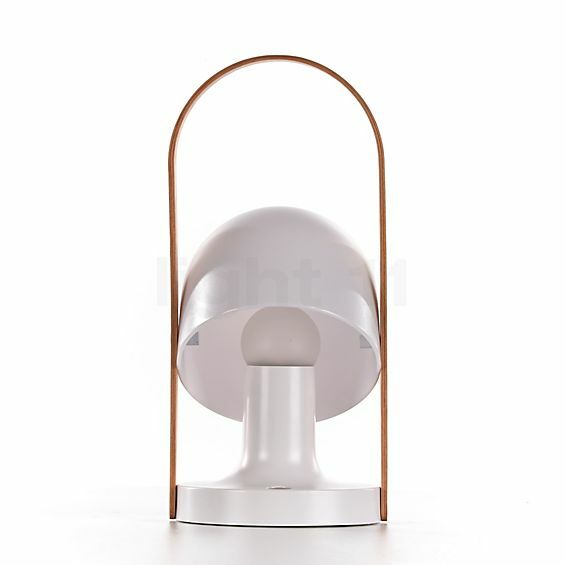 The shade of the portable table lamp slightly reminds us of an old petroleum lamp which gives it an unparalleled charm. The FollowMe can be charged by means of a mini USB port. Fortæl andre kunder om os og om dine erfaringer med FollowMe !